DETROIT - Detroit firefighters believe an 83-year-old man was smoking and caused a fire that killed him on the city's west side. 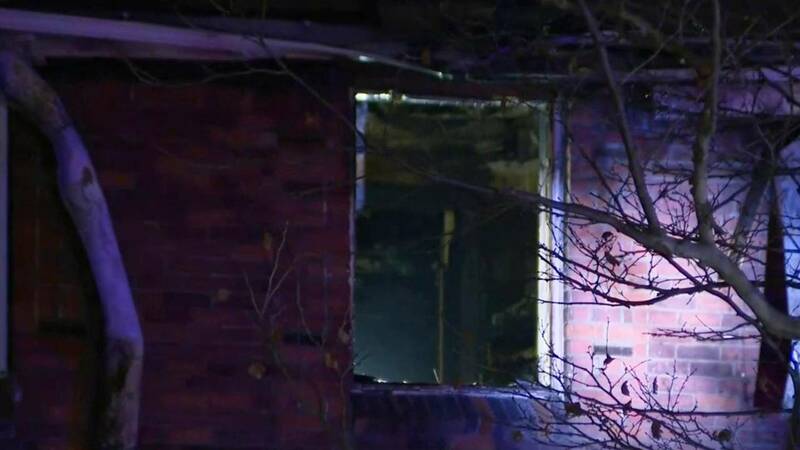 Officials said the fire happened at a house in the 14000 block of St. Mary's Street, near Grand River and Fenkell avenues. Firefighters arrived with medics and found the man's body in an upstairs bedroom, officials said. The other residents were able to get out of the home. Authorities said fire started in the man's bedroom. They believe "careless smoking" was the cause of the fire. The man was on oxygen, firefighters said.